Cozy Cottage only 3rd row from the oceanfront! 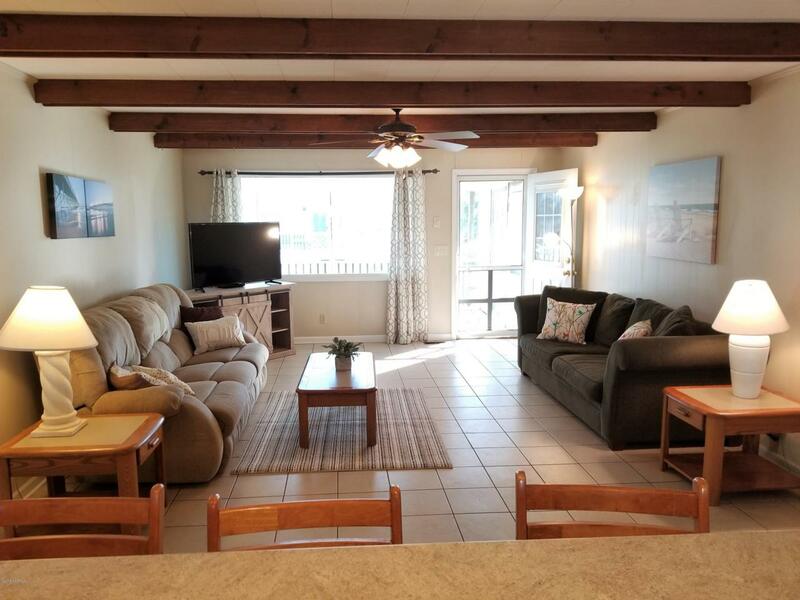 Spacious living area, comfortable bedrooms, and fully furnished! 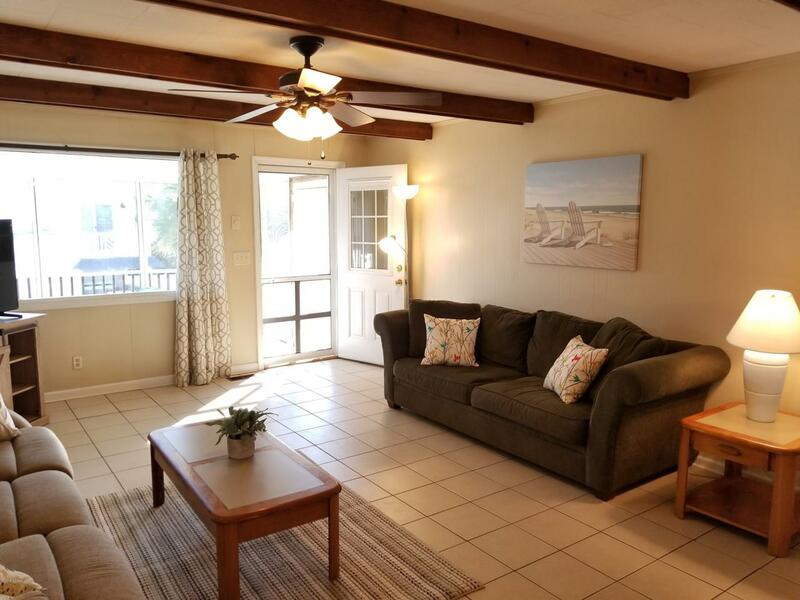 Enjoy your morning coffee on the front porch with a water view of the canal, and the sound of the ocean in the background. New Roof Dec 2018, washer & dryer 1yr, New flat screen Dec 2018. 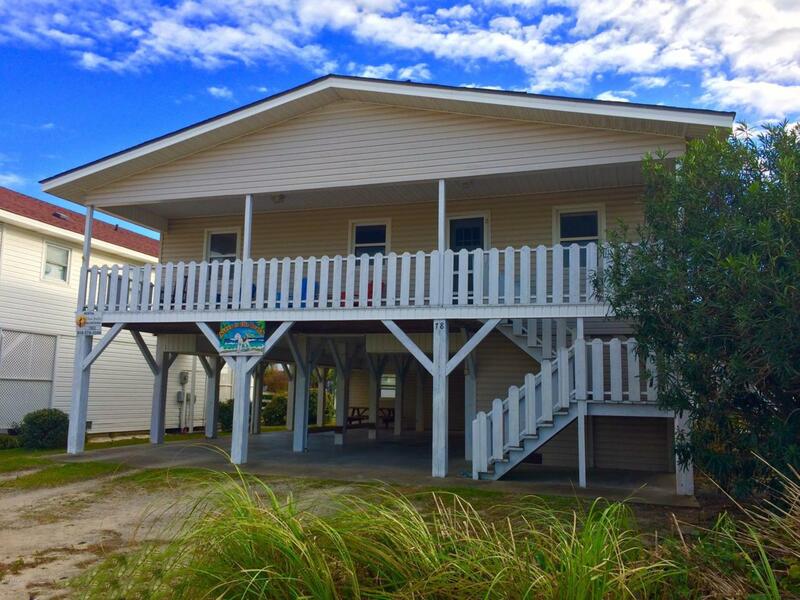 Dining, shopping, fishing piers, museum & park, all within a short walk or bike ride away. Low Rate for the flood insurance, $700 per year. 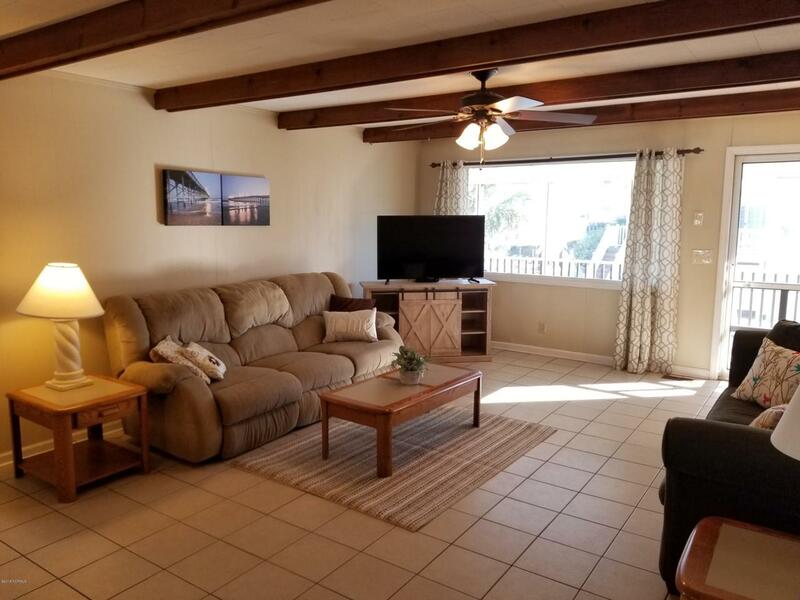 Pet friendly rental, 2017 just under $12,000 (with owners using often), potential for increase. Listing provided courtesy of Debbie Kinlaw of Century 21 Sunset Realty.